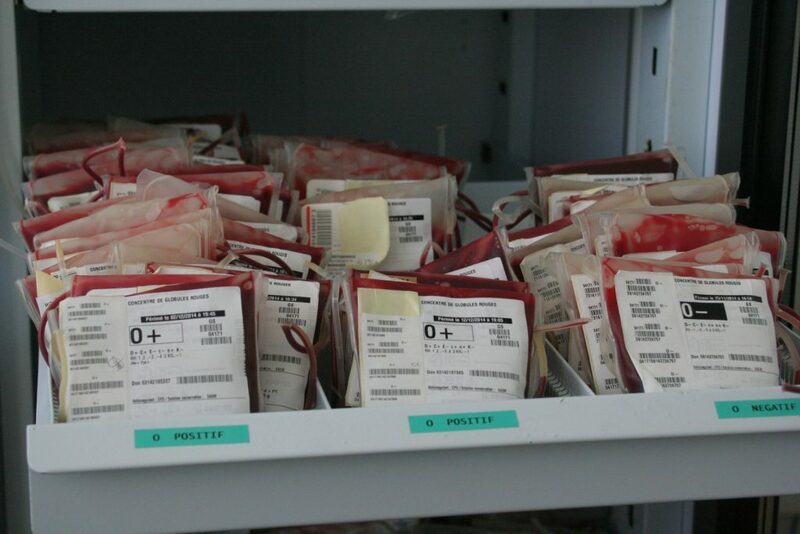 On December 12, 2018, the Italian Competition Authority (ICA) found that the agreement between Grifols and Kedrion to submit a joint bid for the contract manufacturing of plasma therapeutic products derived from blood donations was not anticompetitive, but rather enhanced the welfare of the Italian Healthcare System. Lear has assisted Grifols within the ICA’s proceedings and its economic analyses have been key to establish that the agreement with Kedrion did not infringe competition law. Lear provided economic evidence showing that the parties were not actual competitors in the bidding process and cooperation between them was justified by efficiency reasons. The investigation had been initiated in January 2017, upon complaints of the other tenderers following the decision of the contracting authority to award the contract to Kedrion and Grifols.